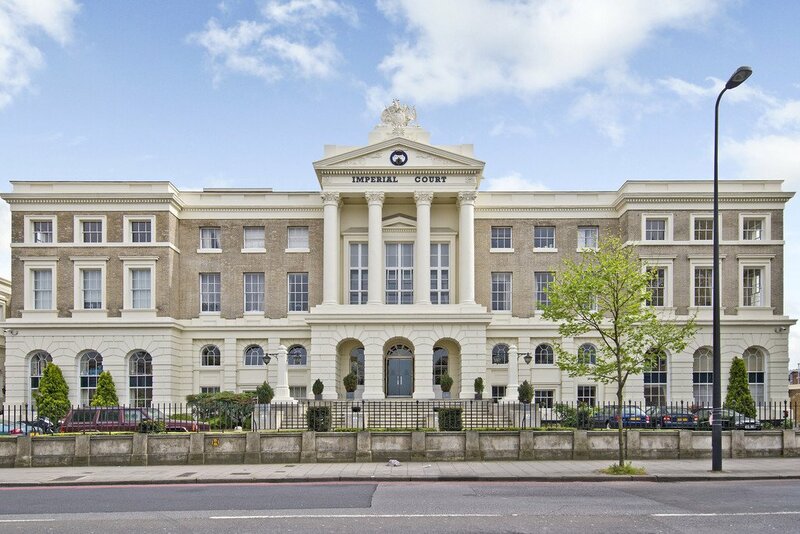 A fantastic three bedroom apartment in Imperial Court, a prestigious and sought after period conversion that was formally the NAAFI building. The apartment comes with two allocated parking spaces. 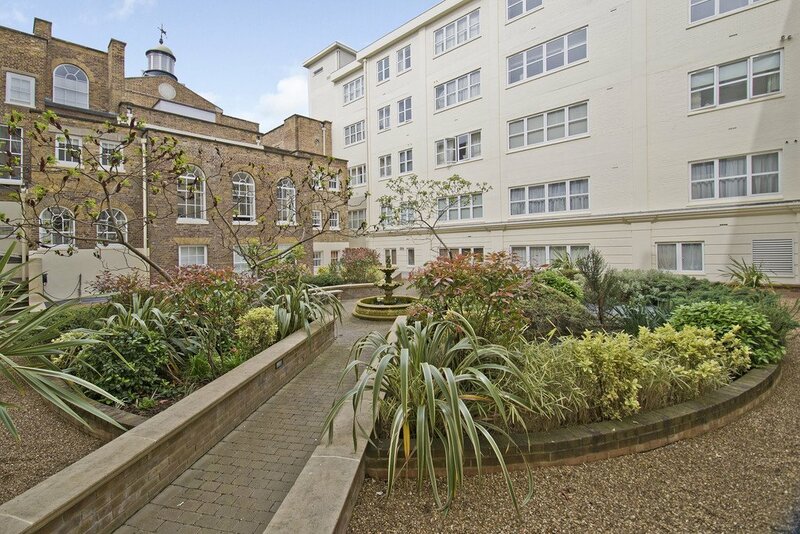 It boasts facilities including communal gardens, gymnasium, sauna, lifts and a concierge. 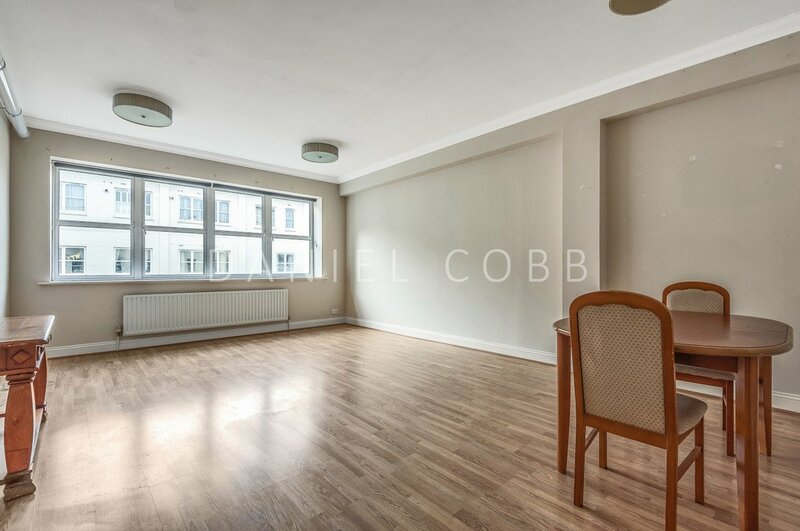 This spacious apartment is over 1,100 sq feet, situated on the 4th floor overlooking the communal courtyard. 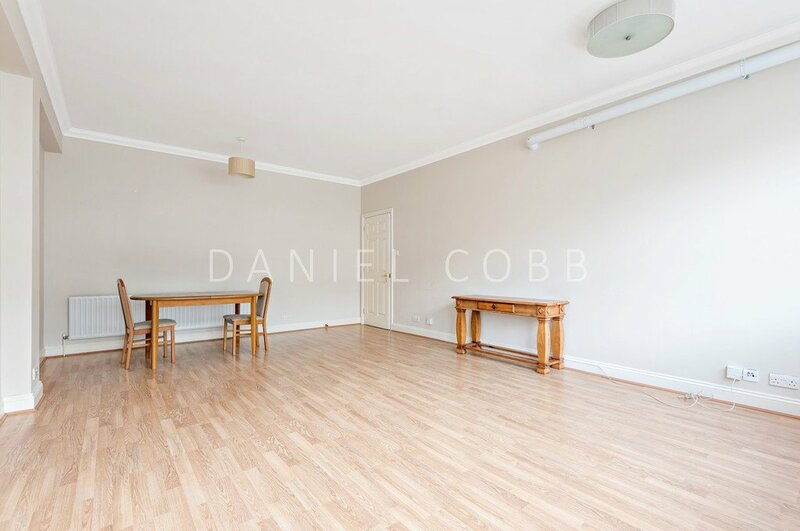 It has a very good size reception room with a separate kitchen. 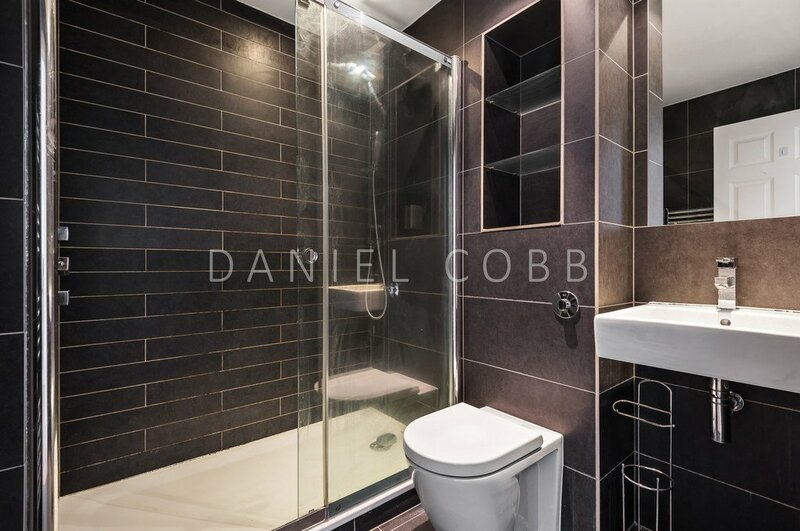 It has three double bedrooms (two are ensuite), and has a total of three bathrooms. 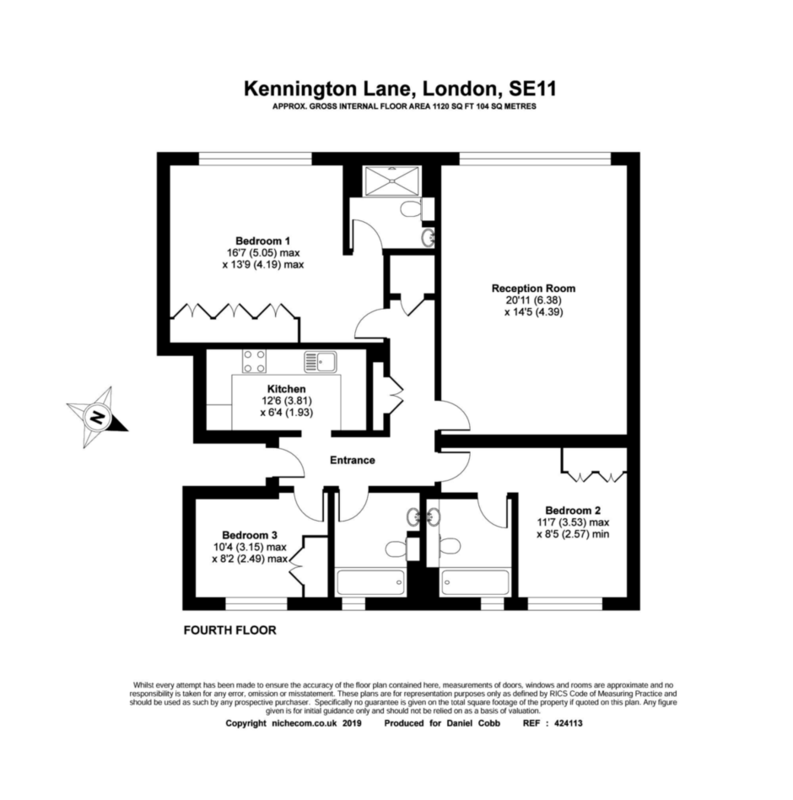 Imperial Court is centrally located in the heart of Kennington. 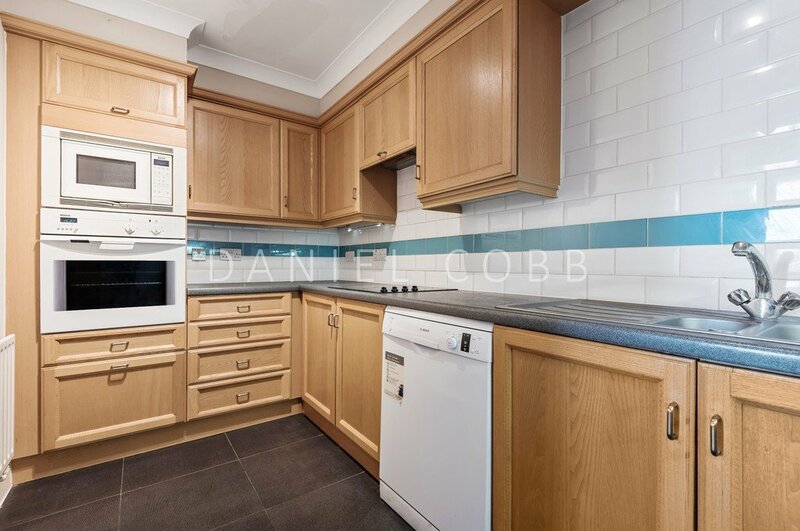 The property has excellent access to a good range of bars, restaurants, cafe's and local shops, including a large supermarket within easy walking distance. 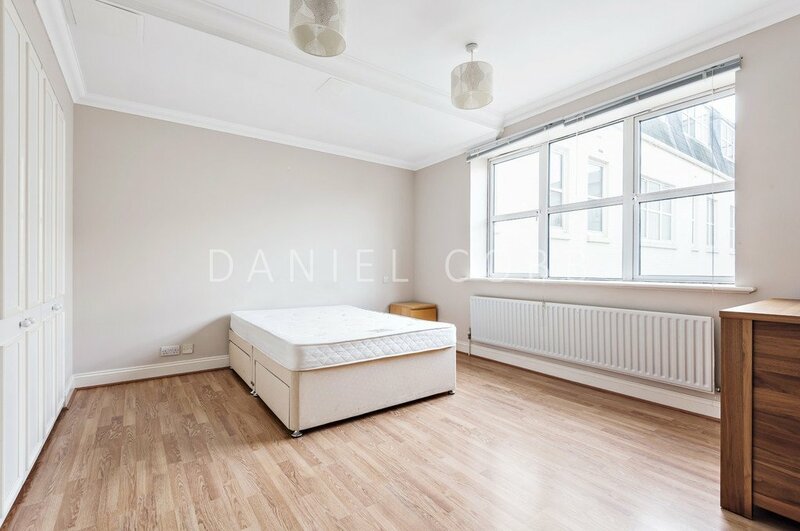 There is a choice of transport links within easy walking distance, including Kennington underground (Northern line), Oval (Northern line), Vauxhall underground (Victoria line) plus mainline rail providing services to Waterloo, or south to Surrey via Clapham Junction. Between these and the various bus links, they offer easy access to the The City, Westminster, The West End plus Kensington and Chelsea.